Sean McCue (acoustic guitar & vocals), Tariqh Akoni (electric guitar), Michelle Beauchesne (cello & vocals), Todd Capps (piano), Randy Tico (bass). 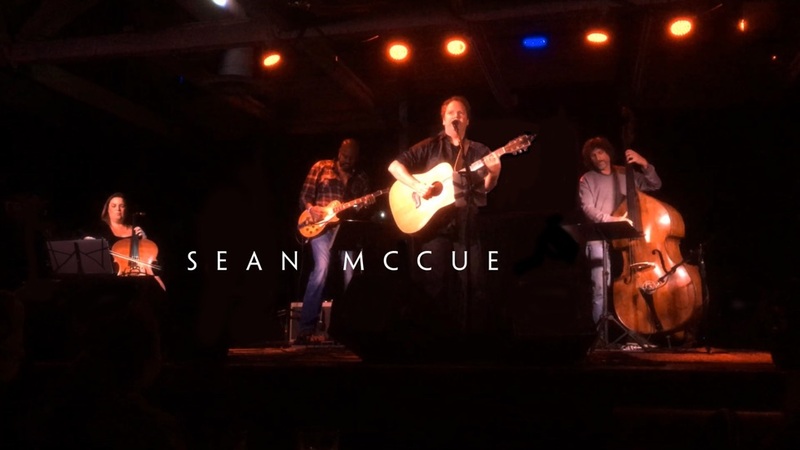 Words & Music by Sean McCue. ©2017 McCusic (ASCAP). Video by Nina McCue.